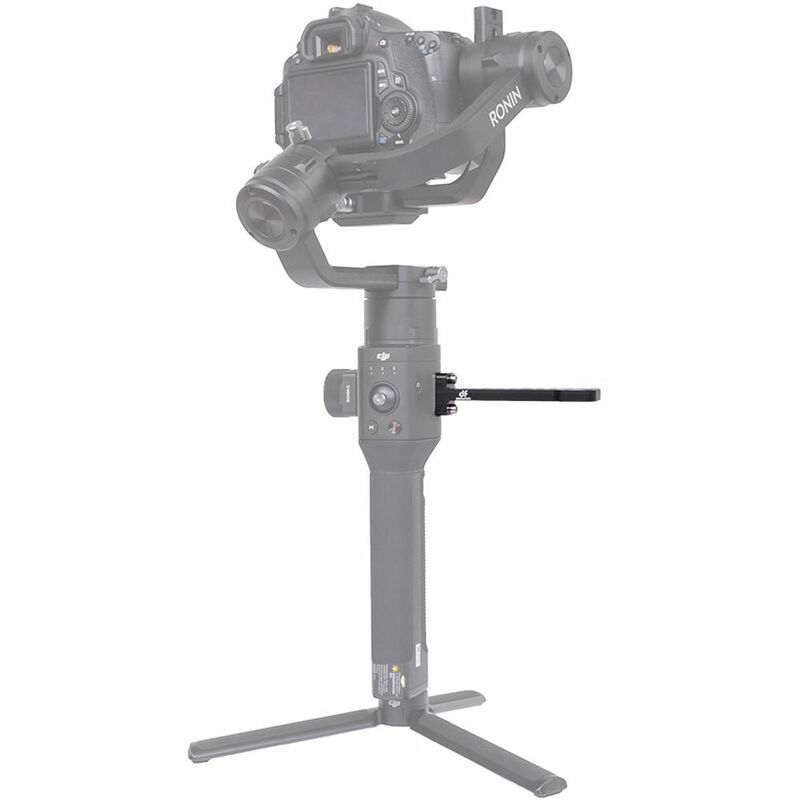 Supports Monitors, Mics, Arms, Etc. The DigitalFoto Vision Neck Accessory Mounting Board attaches to the accessory port on the side of the Ronin-S gimbal and provides multiple 1/4"-20 and 3/8"-16 threaded holes for mounting accessories. It supports monitors, mics, lights, articulating arms, and other accessories. The compact extension attaches securely to the side in a horizontal position using two included screws. Box Dimensions (LxWxH) 5.0 x 3.0 x 0.5"